compiled by curator Marina Bosi. 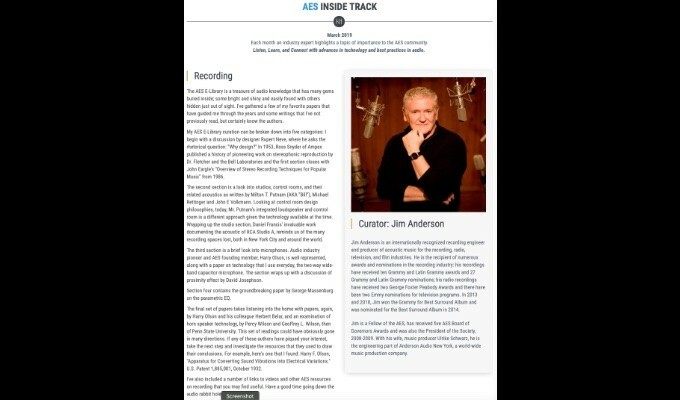 Your AES membership now gives you VIP access each month to the AES Inside Track, highlighting a topic of importance to the audio community. 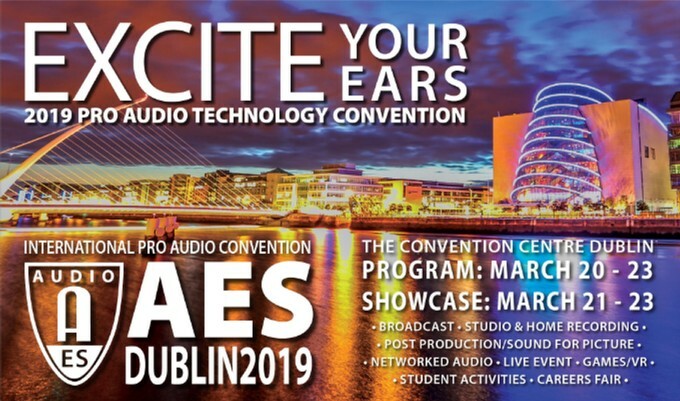 The April Inside Track features curator Marina Bosi on Audio Coding. 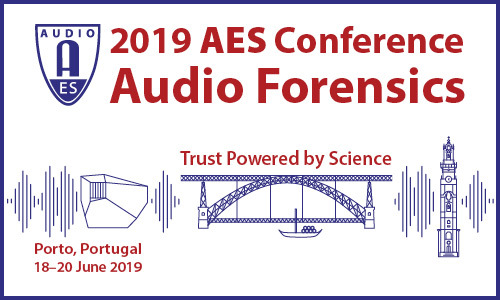 Everything Audio, On Demand - The continuously growing E-Library is the world's most comprehensive collection of audio information, home to every paper ever published at an AES Convention, Conference or in the pages of the JAES. Online. On demand. 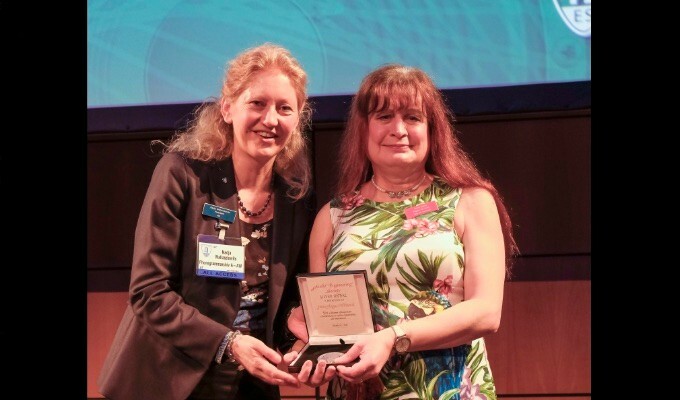 Promoting Progress - The Journal of the Audio Engineering Society is the world's preeminent peer-reviewed compendium of audio research. 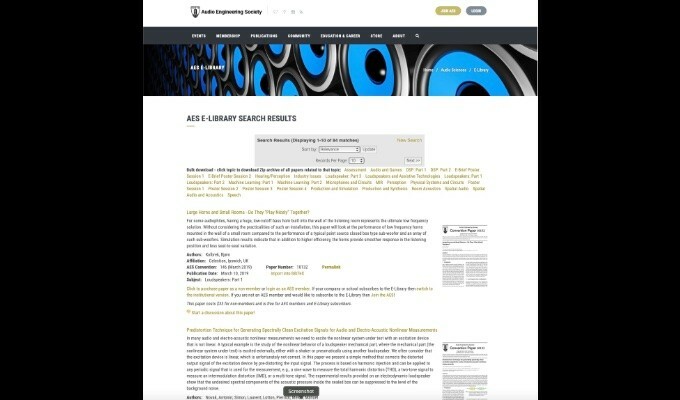 The JAES has furthered progress in the audio sciences for over 60 years. 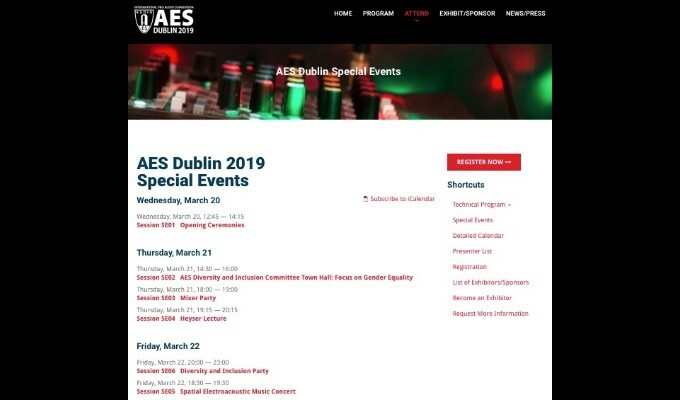 Predictable Performance - AES Standards have improved your workflow, and possibly saved your production, more times than you realize. 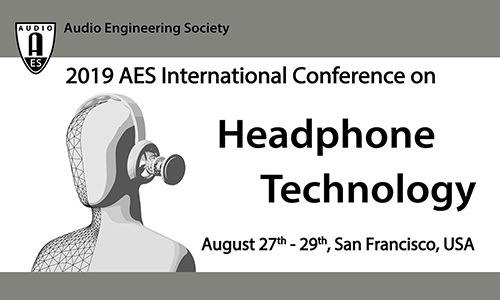 AES Standards bring the industry's engineering teams together to insure peak performance and interoperability. 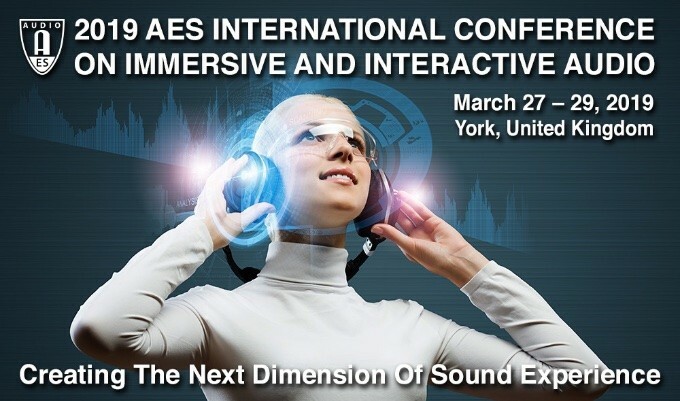 Watch, Listen, Learn - Audio pioneers and leading practitioners share their experiences through the AES Live video collection. 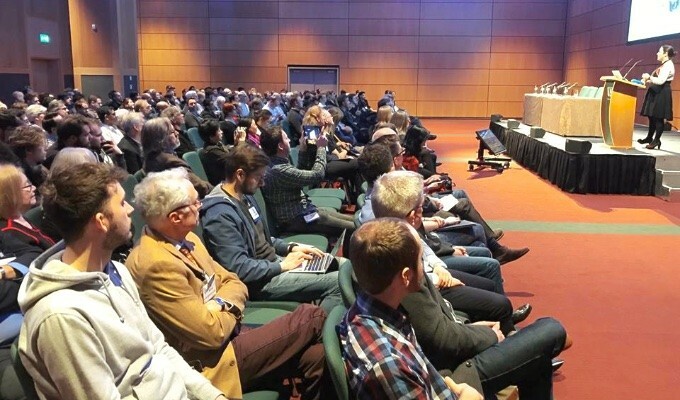 Content at all levels of sophistication flows in from worldwide AES events and AES Live specific production, featuring best practices, audio fundamentals, workshops and audio history.